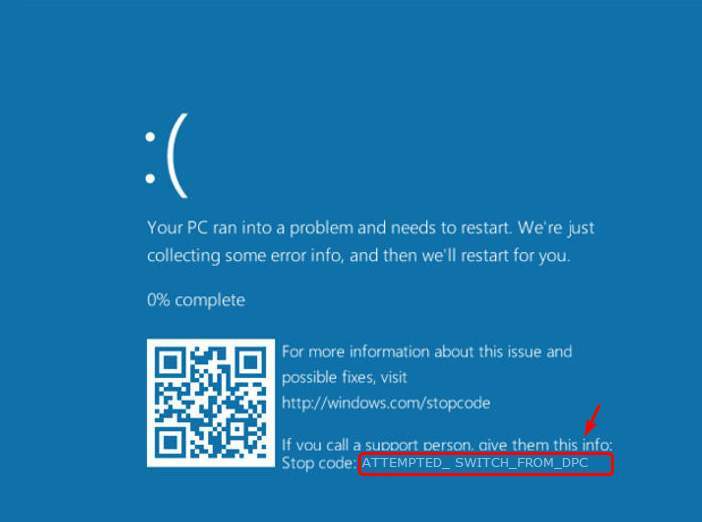 The “ATTEMPTED SWITCH FROM DPC” BSOD (Blue Screen of Death) error usually shows up when the computer abruptly shuts down during the initialization process for older versions of Windows, such as Windows Vista, XP, 2000, 7 and 8. This error is caused by a delayed procedure call (DPC) routine that attempted to perform an illegal operation. The DPC is triggered when the kernel detects a hung condition and makes a call to terminate or interrupt a software. It means that a yield, attach process, or a wait operation was executed from a DPC routine. 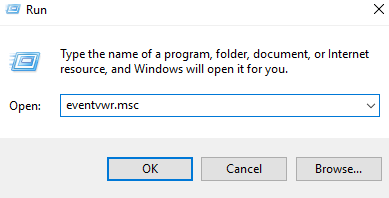 Select the Windows installation drive, which is usually C:\, and click Next. 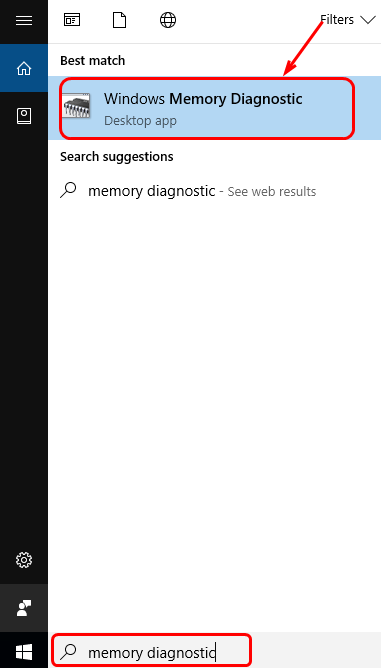 On your keyboard, press the Windows logo key and type memory diagnostic. 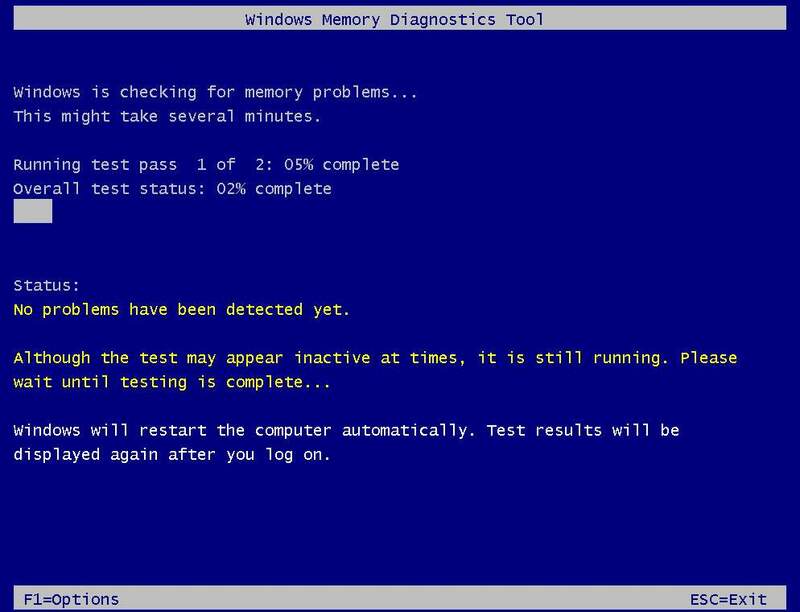 Click Windows Memory Diagnostic. 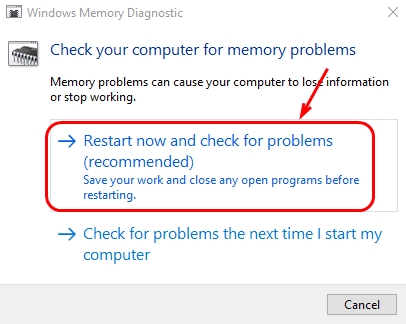 Make sure that you have saved your work and then choose Restart now and check for problems (recommended). Your PC will restart. 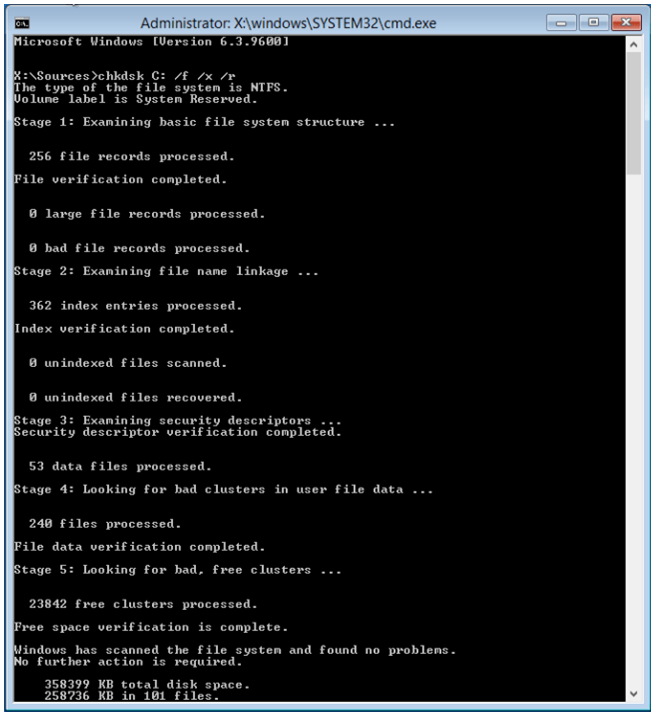 Then you will see the Windows Memory Diagnostics Tool doing its work. Your computer will automatically reboot and return to the Windows desktop. The test result will show up after you log in. If the result doesn’t show up automatically, you can check it manually. PressWin+ Rat the same time, type eventvwr.msc and press Enter. 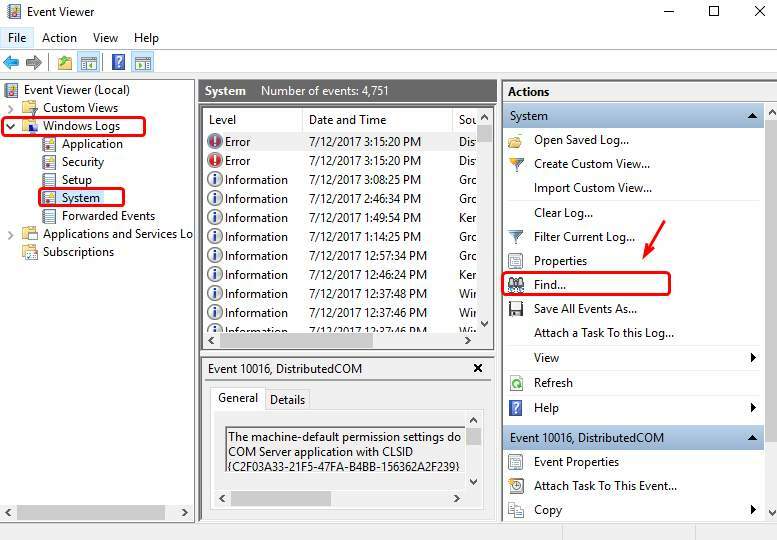 On the left pane, under category Windows Logs, click System. On the right pane, click Find…. Type MemoryDiagnostic in the search box and hit Enter, you will be able to see the result displayed at the bottom of the window. If the result of your memory diagnose shows that there are certain drivers are at fault, or that you see some error, you have bad RAM. It is very likely that you need to get your RAM changed. If you don’t see anything here, your memory is good.